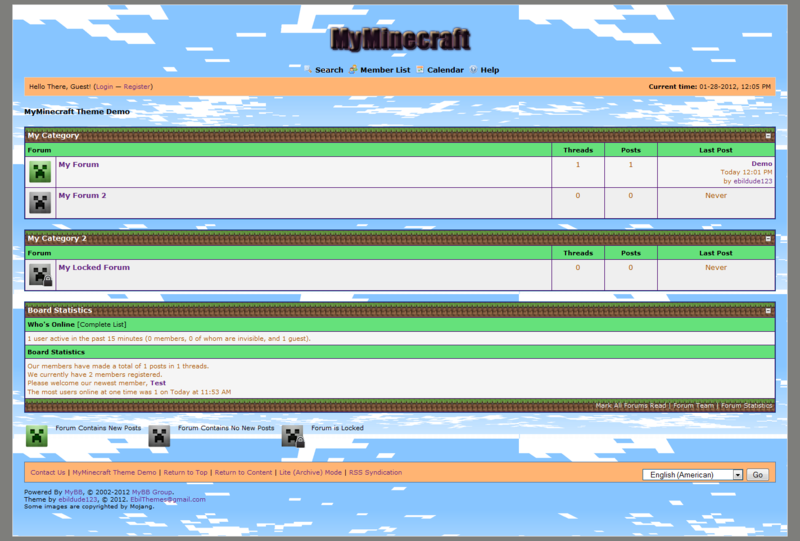 This is a simple theme dedicated to Minecraft. 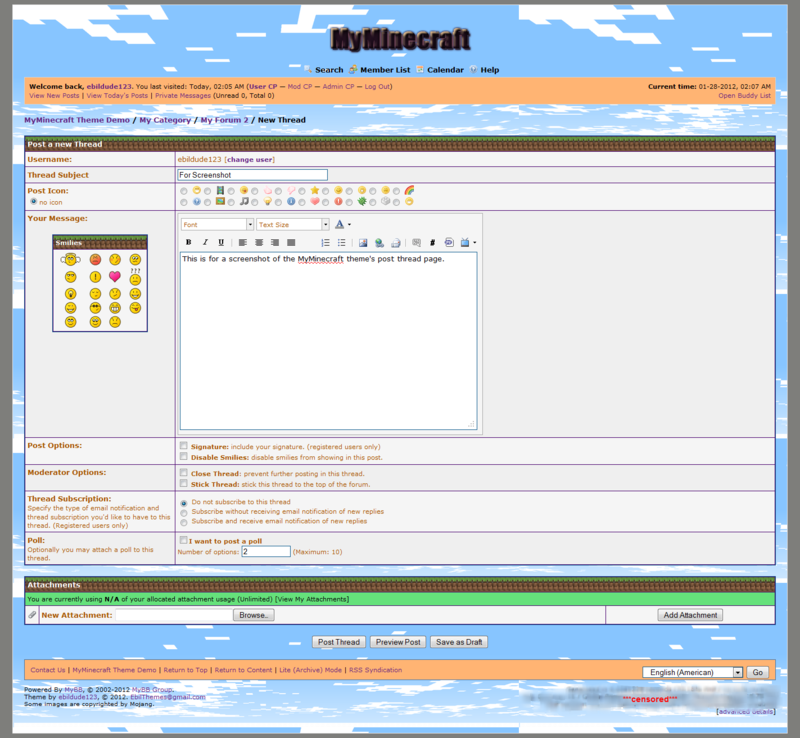 This theme is called "MyMinecraft". 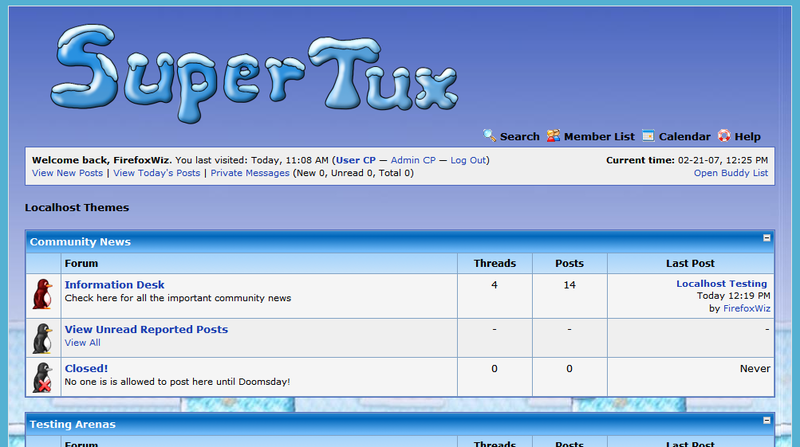 It's a simple theme, and the first theme I made. It's dedicated for anything Minecraft related. 1. Upload files to root of public html.